The compact size and power make the Eos 7 RZ lagrande versatile RZ series. in fact, in recreational diving is perfect as the main flashlight both as a spare flashlight. This time we test a single led flashlight high intensity, completely in aluminium anodized against corrosion.L acronym RZ means rechargeable and Zoom, two characteristics that make it versatile Eos flashlights series of Mares. The standard battery, rechargeable from the user without out of the torch, provides an excellent battery life and speed of charging via Usb cable. The small dimensions make the Eos 7 RZ a torch very versatile, perfect as the main flashlight in recreational diving or diving backup light. The light beam of the single led Cree XM-L to 700 lumens can be adjusted as needs thanks to the adjustment system (from 12 to 75), whereas the magnetic switch Multifunction (mounted on new Eos RZ) can be operated with the flick of the thumb. 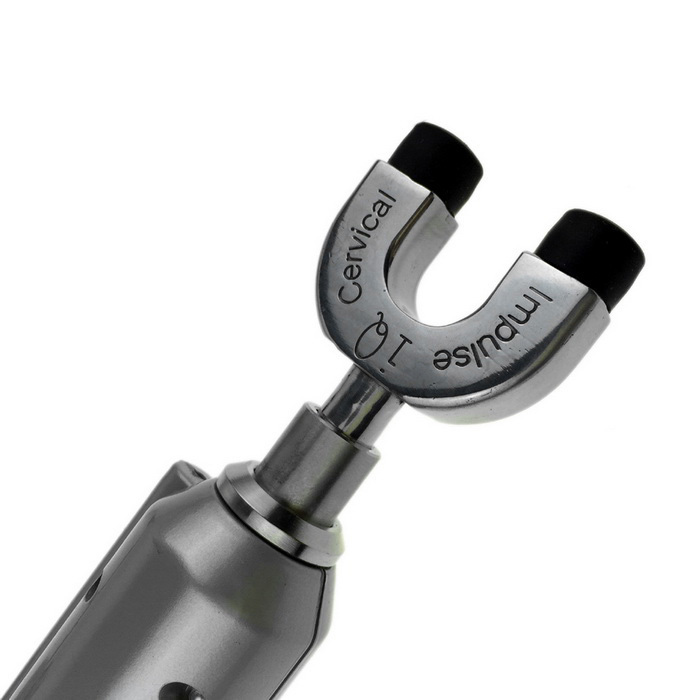 Intuitive and safe, avoid any infiltration of water inside the torch and allows you, with just a touch, the use of the instrument in four different aspects: maximum power with the first rotation, 30 percent of power to the second pulse, flashing the third impulse and switching off the fourth impulse. For easier use, the transposition of the second command set within 10 seconds, after which the torch was immediately switched off with the next impulse. The ease of use afforded by tubular handle, which handles the torch with one hand, together with the adjustable strap which makes taking pi form. Robust and wear-resistant, as all the torches Eos RZ made of anodized aluminum and features l appreciated Eos Family Look. The Eos 100 guaranteed up to a depth of 7 m RZ. I have to admit, for this test I’ve taken time: I wanted to test this Mares Eos 7 RZ not only as an instrument of classic lighting for divers, but also as an accessory fotovideosub saw the rampant use today by onboard cameras and cameras. When I received the keychain flashlight from GaryFlashlights.com (full packaging is in line with all products from House of Rapallo and the Pack contains various accessories: torch aluminium body, rechargeable battery, Usb charging cable and wrist strap) I knew already the product, having had the opportunity, on the occasion of the photographs of the catalogs, see directly in Mares its design in the months before marketing. The most powerful single led model Eos 7 RZ series, with a design with attention to detail that immediately struck for ergonomics and compactness. After inserting the battery battery contact and screwed in plastic, so I put the Eos to charge for the first round of tests. I have to say that it would be useful to have, in addition to Usb cable, Usb-mount wall adapter so you can upload without a computer: an accessory that still costs a few euros and is in every Mall or electronics store. The first charge was quite long, a few hours to see the Green led lights up on the back. At this point, simply screw the aluminium bottom whose assured by a double o-ring and torch ready. A few steps to understand how it works: the slide switch allows you to turn on the flashlight at full power, half power or blinking, simply by sliding each time the switch. Each cycle ends with the shutdown. However, engineers Mares have prepared that it take place immediately after 10 seconds from the last use of the button, so that there is no need to do all the steps. I checked also dry in a dark room the real novelty of this series of torches, the zoom reflector, passing the maximum aperture at wide angle version, to see if there were any use in a shadowy areas with action cam, could annoy. The parable is narrow that large, white and uniform and suits situations of evidence I have in mind. In the water I tried the Eos 7 RZ at different depths and in two main types of dives, day and night. By day, its use is limited to caves and crevices and here the light beam pi than enough with 700 lumens available. At night, you appreciate the whole parabola open: with its 75 allows uniform illumination and great in dark conditions. Personally I am not a lover of high powers in the dives and I find that 700 lumens are the perfect solution. When diving you can appreciate fully the possibility of restricting the parable to explore small and cramped caves, the focused beam allows remarkable penetration of light. As I said, I was very curious to try the flashlight Mares Eos 7 RZ even as support for videos made with onboard cameras and as a pointer to my autofocus SLRs. In the first case I used the parable to the maximum allowed working near and setting l action cam on a mean field corner or pulling back the torch, by exploiting it better for shooting: his weight and size content allow any accessory cabinet (fingers in plastic, aluminum or carbon) to withstand without problems this torch. To use as you use autofocus aid spotlight the parable from 12. Personally I mount the flashlight out of a ball connected centrally to the support case. The Eos RZ 7 great in all situations, the beam of light and power are perfect as an aid in macro photography without affecting overall exposure, the prerogative of torches pi. To my surprise, it Mares Eos 7 RZ has been shown to have a high degree of autonomy, especially if you select the power as a function of necessity: I did several dives before, by flashing, I indicated that we were in the yellow zone and there was need of a refill. 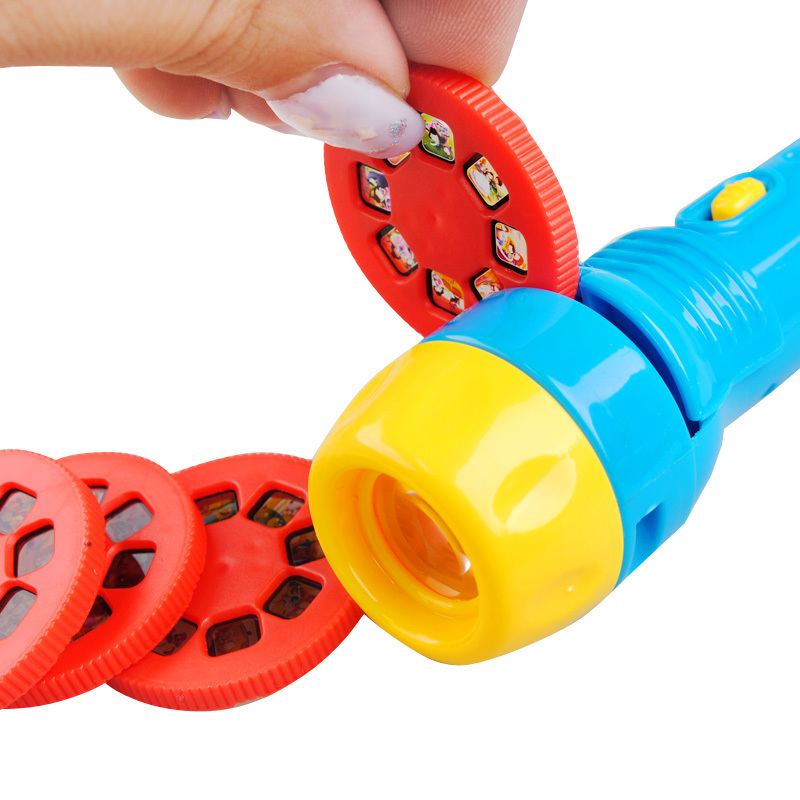 It is therefore a flashlight very versatile and useful in many situations, whether you’re underwater explorers scuba divers of photography and video. excellent as a primary or secondary Torch flashlight which, given the size, fits smoothly into the pockets of the BC.